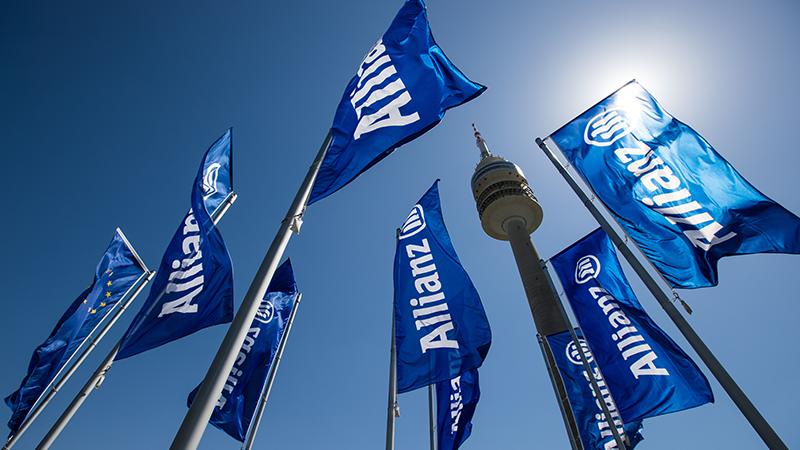 Allianz is extremely active in fraud prevention. Under their “zero tolerance” motto, fraud specialists can be found throughout the organization. At the corporate level, the policy on fraud is partially coordinated by the Legal & Anti-Fraud department. At Allianz, fraud prevention is organized in structured layers. Each department has its own fraud specialists who combine their anti-fraud activities with their primary tasks. Allianz partnered with FRISS to help streamline their process. All officers responsible for investigating fraud were given access to FRISS Investigations at SIU, the core system specially designed to provide support for preventing and fighting fraud.